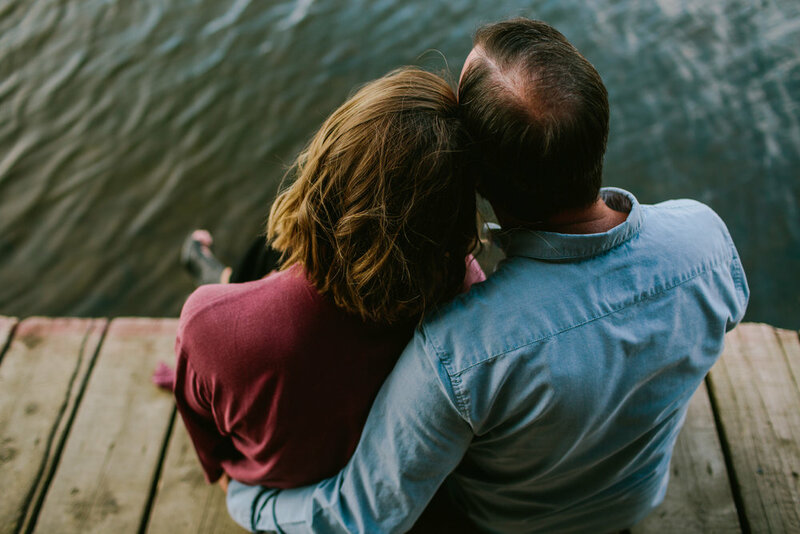 so many memerable moments at this lake house engagement session! bloody lips and elk didn't stop us from having a great time! very much looking forward to kelsey & jasons wedding in steamboat springs, colorado this august!